At Optima Designs, we pride ourselves on the service we offer to all our customers. We strive to offer high quality marble and granite worktops which will enhance your home, regardless of your budget. 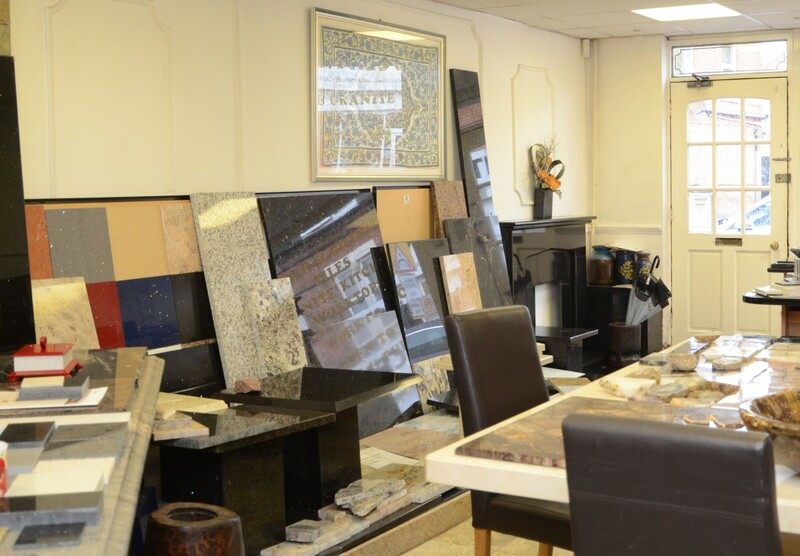 We stock many different products; granite, marble, quartz and sandstone. We can tailor them to your individual needs so they fit in seamlessly with your interior design. It’s important you can find affordable products; for this reason we keep our prices as low as possible. GRANITE – Our large granite range is usually the first choice when replacing worktops or designing a new kitchen or bathroom. Granite offers toughness with a luxury natural sleek look. LIMESTONE – Especially popular in architecture, and used in many landmarks around the world. Widely used as tiles, flooring slabs, wall cladding, vanity tops. This product is also used to pave the floors of large commercial complexes, hospitals, airports, shopping malls, railway stations, parks etc. MARBLE – We offer a comprehensive range of marble stones cut to your required sizes. A variety of marble stone available, includes; Natural Marble Stone, Indian Marble Stone, Emerald Green, N H Green, Forest Green, Onyx Pink, Rainforest Green, Rainforest Brown. QUARTZ – A natural material found in an impressive range of varieties and colours. SANDSTONE – Extremely hard and tough material and consists of consolidated masses of sand deposited by moving water or by wind. TRAVERTINE – Travertine tile has both indoor and outdoor uses, being a durable stone, and can be both functional and aesthetically striking. Whether you are an individual looking to enhance your home, or a developer wishing to complete several kitchens and bathrooms, a member of our qualified team will provide as much advice and information needed regarding the selection of material, styles and end profiles.